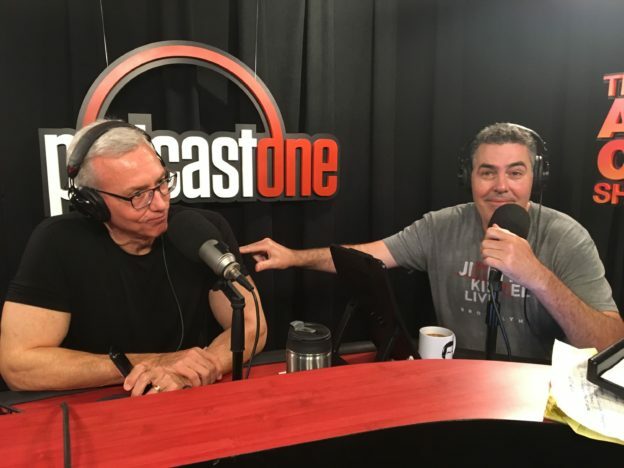 Adam and Dr. Drew open the show discussing the idea of kids and the different kinds of parenting that are being employed by the current generation of parents as opposed to the way those people were parented. The conversation continues as the guys examine some recent controversy surrounding Canadian Prime Minister Justin Trudeau correcting someone for saying ‘mankind’. They also take a listener phone call about changes in airline policies on support animals. This entry was posted in Podcast on February 11, 2018 by Matt Fondiler.